The Development Team specialises in development and special projects. The team is headed by our directors: Tony Lombardi, Alex Doucas, Robert Ozzimo and Andrew DeSanto, highly acclaimed for their business acumen and their award winning results with the comprehensive support of sales, administration, marketing and property management personnel. 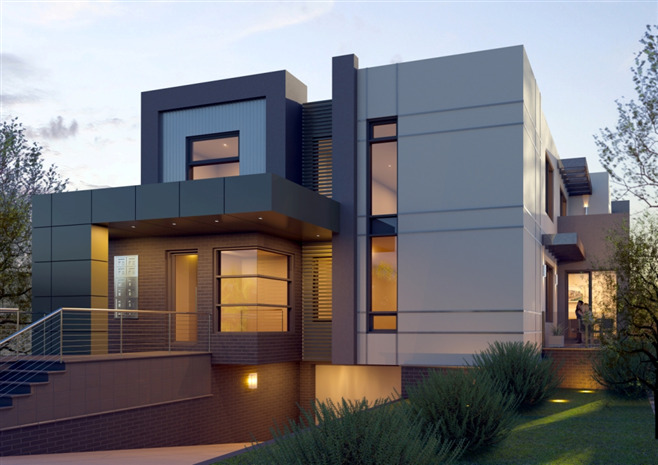 We have provided services to residential developments ranging in size from boutique dual block sites through to large-scale multi residential units and townhouse product with an estimated value on realisation of approximately 60 million dollars. Unique in Melbourne’s north, The Development Team has the largest support base, most expansive database and established network of service providers and comprehensive suite of services. Our involvement in residential sales ensures that we are abreast of local trends and opportunities. We source sites of all sizes and then match the seller to our ready database of developers. Finding hidden sites is our speciality due to the excellent rapport and long established relationships that we have with local residents, mums and dads and past clients. We offer home-owners an obligation free appraisal of their property’s development potential irrespective of whether they are considering selling now or in the future. 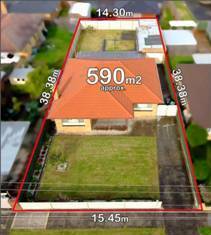 This service provides home owners with an understanding of the true value of their allotment in the current market. Design Feasibility Assessment With links to every facet of the real estate industry and an established network of related service professionals including designers, conveyancers and solicitors to assist you with every aspect of your project, we have the knowledge of market demand and current trends to maximise commercial success. We can confidently assist developers in the design process and provide a report that discusses the projects viability in the current market. 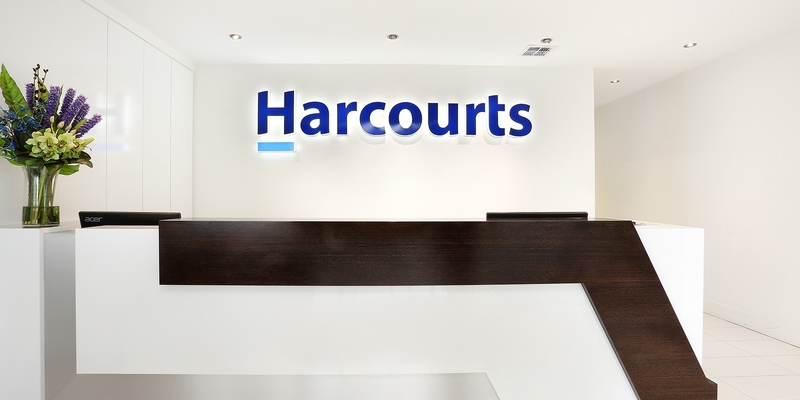 With links to every facet of the real estate industry and an established network of related service professionals including designers, conveyancers and solicitors to assist you with every aspect of your project, we have the knowledge of market demand and current trends to maximise commercial success. We can confidently assist developers in the design process and provide a report that discusses the projects viability in the current market. A key advantage that we offer is our ability to procure sales off the plan and obtain pre-sales for builders and developers prior to the commencement of construction. We prepare a report updating prevailing market conditions. We match and market product to our database of prospective unit buyers. We co-ordinate the creation of all marketing collateral including, rendered images, sketches, floor plans and elevations. We co-ordinate advertisement placement in print and electronic media. We are innovators in the provision of video presentations to illustrate the building concept and lifestyle opportunities. We prepare rental appraisals so you can assess return on investment. We understand the difference in our buyers and how to manage them. With our extensive experience, we recognise the importance of identifying the right project for the right developer, the right investment for the right budget. We know that a site that may be worth $500,000 requires a purchaser that has a spending capacity of $1m for development and construction. Our network of contacts is filled with suitable purchasers that understand and meet these requirements. We can organise marketing material that best represents the finished product to make “off the plan” sales more attainable. Ensuring a steady income on your investment, our award winning Property Management team is equipped to lease out existing houses whilst you are waiting for plans and permits to be approved. We have experience in dealing the larger homes which may be on potential development sites. 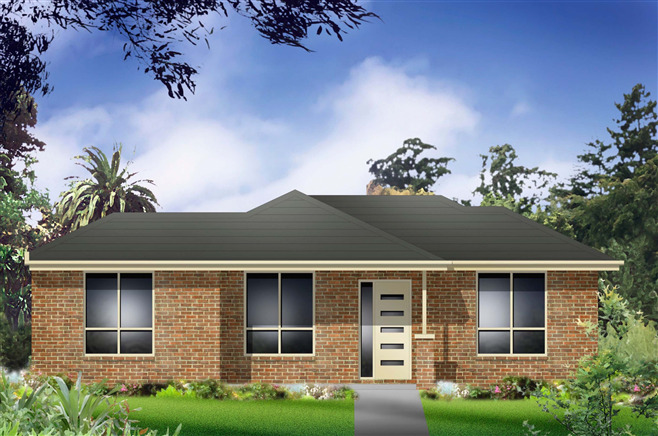 Such as the large five bedroom family home or the standard three bedroom brick veneer. Once building is complete, our expert team of Property Managers have the experience and resources to ensure that your development is successfully marketed and leased, ensuring maximum return for your investment. We specialise in leasing out the finished products such as the one bedroom 5sq unit, the second level two bedroom, two bathroom apartment or the two storey, three bedroom townhouse. For experience, knowledge and understanding with your next development, contact The Development Team on 9465 7766 or email. Can You Develop Your Property?